First performed by RAMA Brass conducted by Niels-Ole Bo Johansen at Symfonisk Sal, Musikhuset Aarhus, 07.04.18. This entry was posted in Ensemble (≥ 9 players), Works on 27.03.2018 by Allan Gravgaard Madsen. Arranged for mixed choir and orchestra. New version of former arrangement for ensemble and choirs (2008). This entry was posted in Arrangements, Works on 11.12.2017 by Allan Gravgaard Madsen. 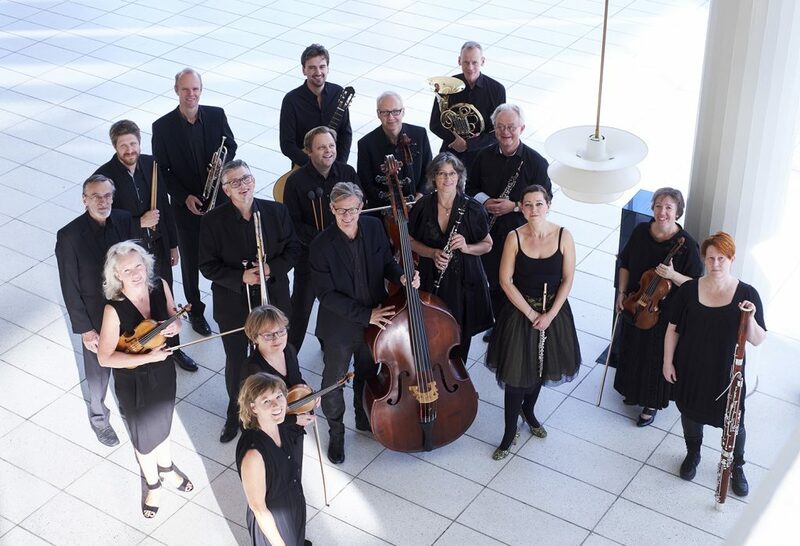 New arrangement for 10 musicians of Rued Langgaard’s Afgrundsmusik (BVN 169) was premiered by the Esbjerg Ensemble at the Langgaard Festival in Sct. Catharinæ Kirke, Ribe, 02.09.17. This entry was posted in Arrangements, Works on 02.09.2017 by Allan Gravgaard Madsen. 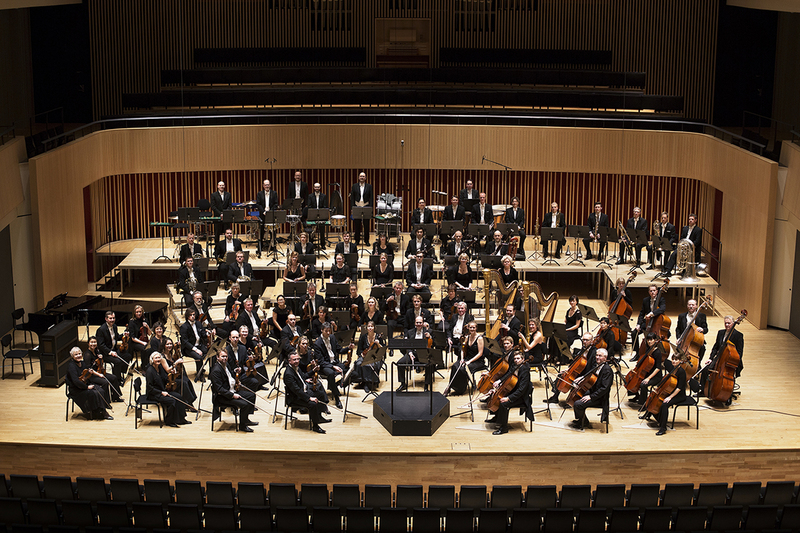 Commissioned by Aarhus Symphony Orchestra for their Musikkens Børn-project. Recorded by Søren K. Hansen (conductor) and Aarhus Symphony Orchestra @ Symfonisk Sal, Musikhuset Aarhus, 23.08.17. This entry was posted in Film Music, Orchestral, Works on 05.08.2017 by Allan Gravgaard Madsen. This entry was posted in Uncategorized on 26.01.2017 by Allan Gravgaard Madsen. Arrangement for chamber ensemble (1.1.1.1/1.0.0.0/strings: 2.2.2.2.1) of Franz Schubert’s Phantasie in F moll (1828), D940, op. 103, commissioned by Randers Kammerorkester. Premiered 20th of June 2016 at St. Magnus International Festival, Orkney, Scotland. This entry was posted in Arrangements on 26.04.2016 by Allan Gravgaard Madsen. Today Anna Katrin Øssursdóttir Egilstrøð and I had a recording session with a string quartet. It will result in a short teaser for BEINTA, our new 40 minute orchestral piece, that will be premiered the 30th of April this year in Symphonic Hall, Musikhuset Aarhus by Aarhus Symphony Orchestra conducted by Jesper Nordin. 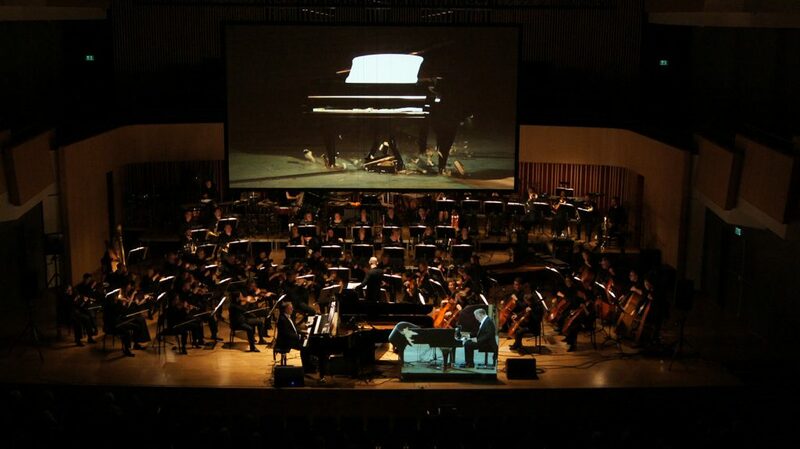 The concert is arranged in collaboration with AUT, SPOT Festival and the orchestra. Thank you for your help to the quartet (Anna Jalving, Daniel Tølbøll Mortensen, Robert Karlsson & Malthe Volfinger Højager) and sound artist Sebastian Edin. Stay tuned! This entry was posted in News Archive on 10.04.2016 by Allan Gravgaard Madsen. This Saturday I will be participating as a part of the Danish team in the tribute to legendary Nordic quiz show Kontrapunkt. 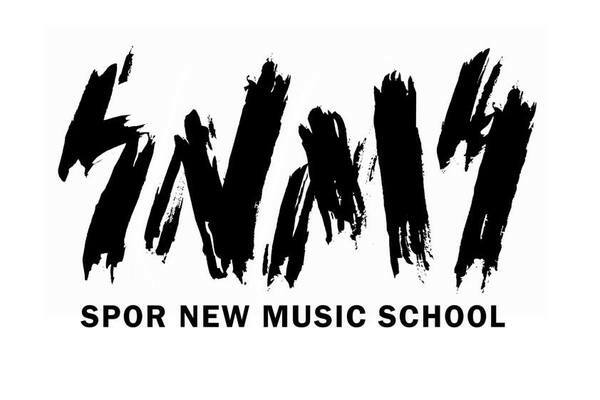 The new episodes will focus only on contemporary music and will be available online. Produced by MAGMA. This entry was posted in News Archive on 26.11.2015 by Allan Gravgaard Madsen. This entry was posted in News Archive on 06.11.2015 by Allan Gravgaard Madsen. Arrangement of four Carl Nielsen songs to be premiered by Trio Misto (Mathias Kjøller (clarinet), Asbjørn Nørgaard (viola) & Søren Rastogi (piano)) 18.10.15. 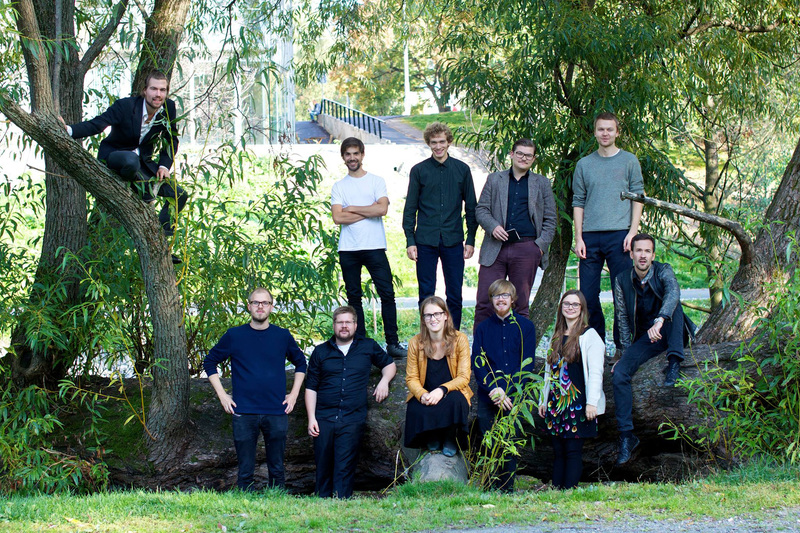 The Aksiom Ensemble will give the Norwegian premiere of my Tanz Suite this coming Saturday @ Cafeteatret, Oslo. The concert begins at 8pm and will also feature music by Johan Svensson, Johan Sebastian Bach and Martin Rane Bauck! Read about the concert here! This entry was posted in News Archive on 20.09.2015 by Allan Gravgaard Madsen. This entry was posted in News Archive on 14.08.2015 by Allan Gravgaard Madsen. I’m happy to announce that my piece Tanz Suite will be performed in Oslo the 26th of September by the Aksiom Ensemble and at NEXT GENERATION, program for students of music and composition at the Donaueschinger Musiktage October 16th this year. This entry was posted in News Archive on 12.08.2015 by Allan Gravgaard Madsen. Thank you for a fantastic first edition of the Panorama Festival the 27th and 28th of June! 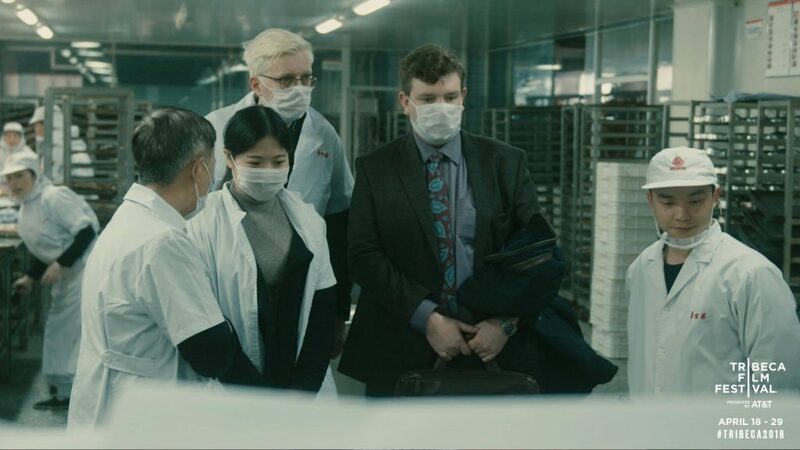 The Composition Department wanted to make a festival with a positive and welcoming atmosphere, where we could present some the works and experiments we have worked on for the last couple of years. Thanks to massive support from Århus Sinfonietta, AUT (Aarhus Unge Tonekunstnere), the Royal Academy of Music, Aarhus, and to the many guest musicians from places like USA, Finland, Austria, Estonia, Spain, Norway and Denmark it happened! Thank you to the well-known and new interested audience at the concerts! We are also happy to see the interest from the press with articles on different website, in the news paper and local television (10:53 into this clip). 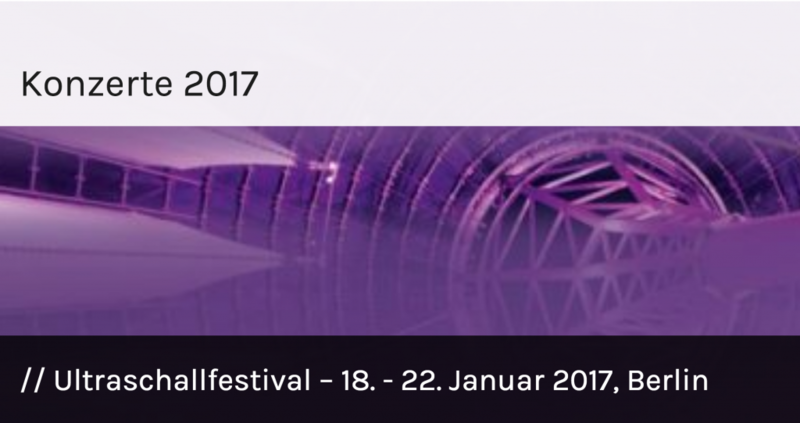 We have a very encouraging environment for contemporary music in Aarhus and after the Panorama Festival it’s difficult to be pessimistic. This entry was posted in News Archive on 30.06.2015 by Allan Gravgaard Madsen. Arrangement for voice and string quartet of Pelle Gudmundsen-Holmgreen‘s Six Simple Songs. Originally four songs performed by Hanne Struck-Schøning at her Debut Concert in 2012. 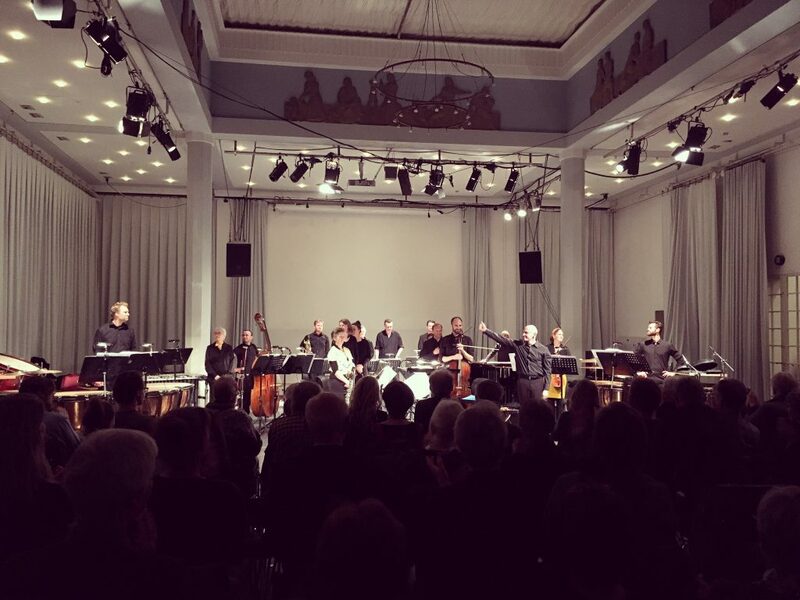 All six songs performed by Ensemble Cento as a part of their DANSK Tour in 2015. This entry was posted in Arrangements on 29.06.2015 by Allan Gravgaard Madsen. 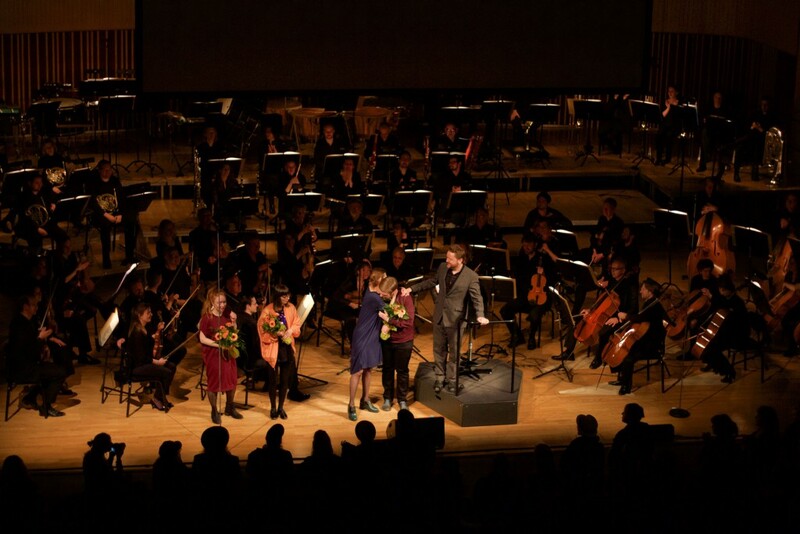 I’m very happy to announced that Anna Katrin Øssursdóttir Egilstrøð and I have been commissioned to write a 40 minute-long orchestral piece in connection to the 50th Anniversary of AUT – Aarhus Unge Tonekunstnere – in 2016. The piece for voice and orchestra will be premiered by Anna Katrin (voice) and Aarhus Symphony Orchestra 3pm April 30th 2016 at the Symphonic Hall, Musikhuset Aarhus, as a part of the SPOT Festival 2016. Save the date! This entry was posted in News Archive on 15.04.2015 by Allan Gravgaard Madsen. 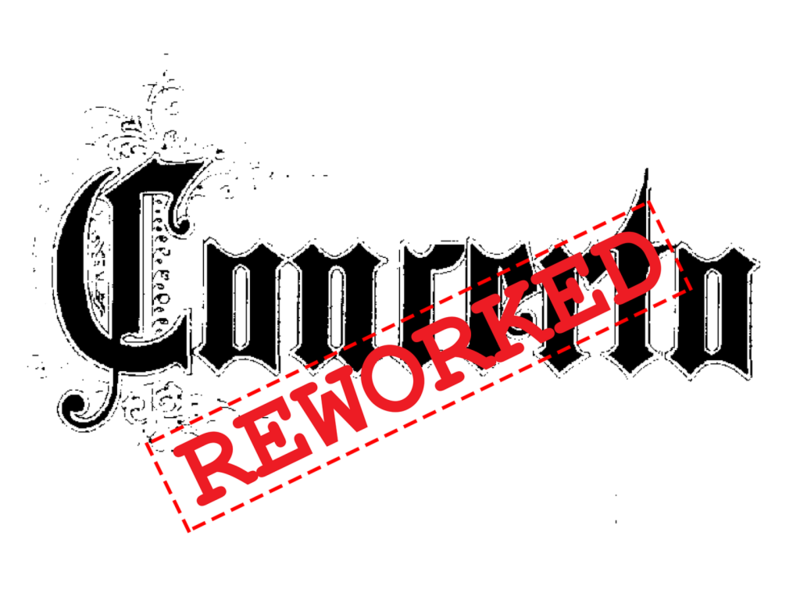 Reportage about Concerto Reworked now online! Soloists and ensemble in Concerto Reworked. This entry was posted in News Archive on 23.02.2015 by Allan Gravgaard Madsen. 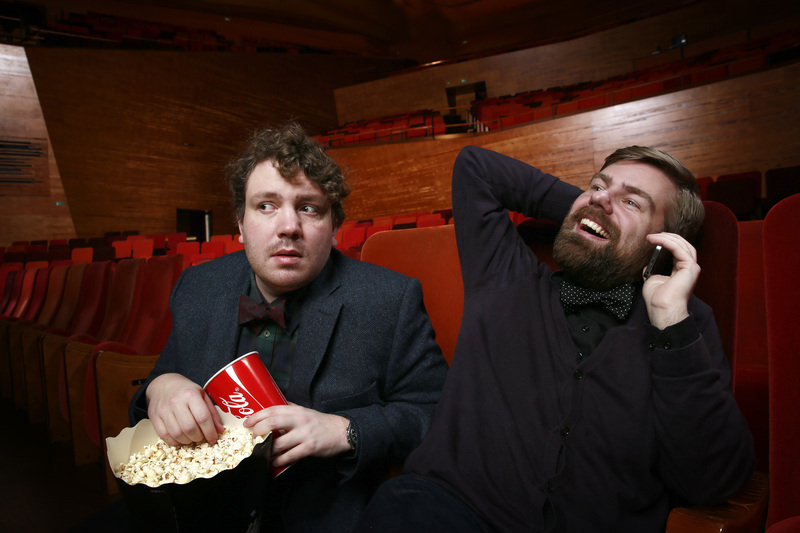 Today 6:03pm a new radio show will premiere at the Danish Broadcasting Corporation! It’s called Taktløs and Frederik Cilius and me will host. “Taktløs” could be translated to “without bars” but also “inappropriate” and we will try to enlighten the unenlightened about the big questions in classical music. 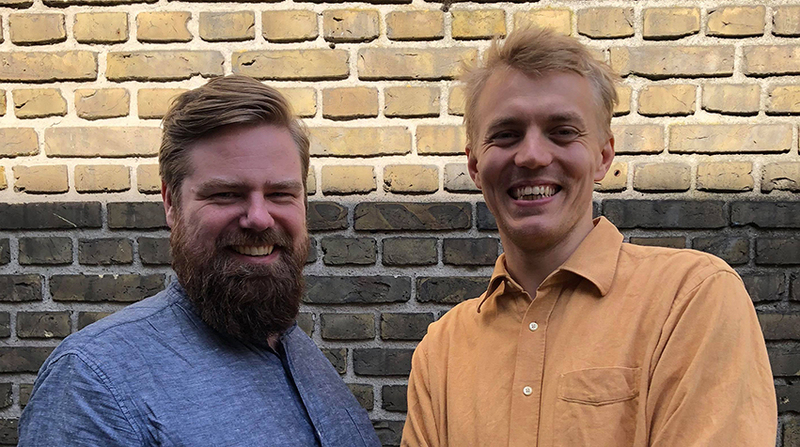 First program is named “What the hell is a Sonata?” and Frederik and I will take our exam in theory again on air supervised by our former theory teacher, Thorkil Mølle. Will we fail or pass? This entry was posted in News Archive on 08.02.2015 by Allan Gravgaard Madsen. Once again I find myself facing a new year and thoughts about the year that’s coming to an end always appears. Thank you to all the musicians and artists that I have been so fortunate to work with in 2014: TopGunn, The Minds of 99, Nikolaj Koppel, Vocalgroup Concert Clemens with Carsten Seyer-Hansen conducting, Cæciliakoret with Michael Deltchev conducting, Aarhus Studiekor with Mathias Skaarup Sørensen, Ensemble Recherche, Sct. Marie Kirkes Motetkor with Anne Agerskov conducting, Aarhus Domkirkes Kantori with Carsten Seyer-Hansen conducting, Sandra Plauškaite, RAMA Strings with Søren Kinch Hansen conducting, Daniel Carlsson, Annemette Pødenphandt, Musiques Nouvelles with Jean-Paul Dessy conducting, Pärlor för Svin, Troels Primdahl, Marie Sønderskov & Sofia Olsson, Annika Aakjær, Efterklang, South Jutland Symphony Orchestra with Hans Ek & Peter Sommerer conducting, Mimitabu, Trio Colore, Frederik Sakham, Lydenskab, Athelas Sinfonietta Copenhagen, Kaj Duncan David and the folks at The Lake, Cilius-Patruljen and AUT! To all a Happy New Year and best wishes for 2015! This entry was posted in News Archive on 31.12.2014 by Allan Gravgaard Madsen. This coming Sunday I will travel to Freiburg, Germany, with my fellow students Loïc Destremau, Piotr Peszat and Rafael Murillo Rosado to participate in Ensemble Recherche‘s Klassenarbeit. 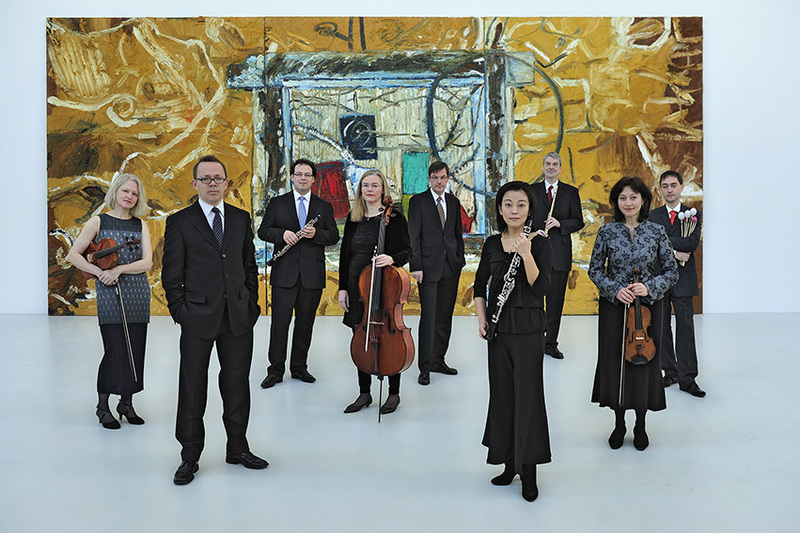 A great possibility to work very closely with the ensemble and this visit is the first of three visits to Freiburg during 2014 and 2015. 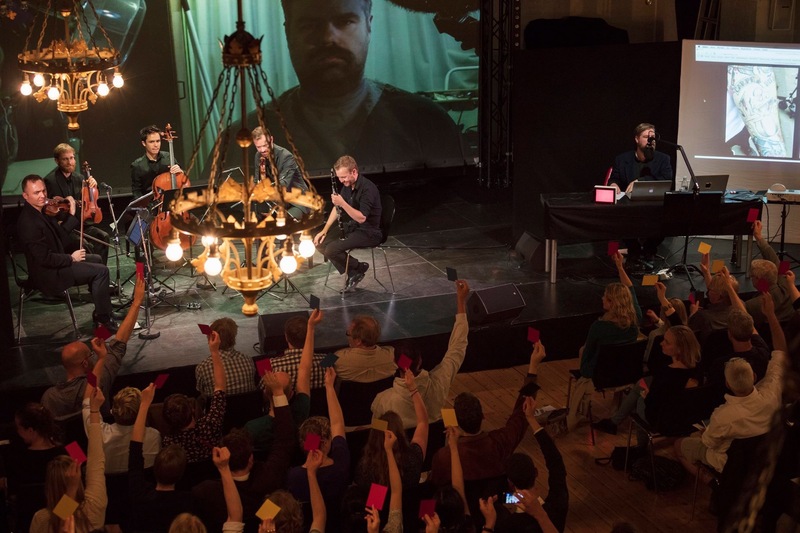 The Klassenarbeit projekt will result in a concert with premieres of new pieces by us four from Aarhus and colleagues Ricardo Eizirik, Stephanie Haensler, Benjamin Ryser, Luca Valli, Matteo Manzitti and Alberto Barberis in 2015. This entry was posted in News Archive on 10.12.2014 by Allan Gravgaard Madsen. 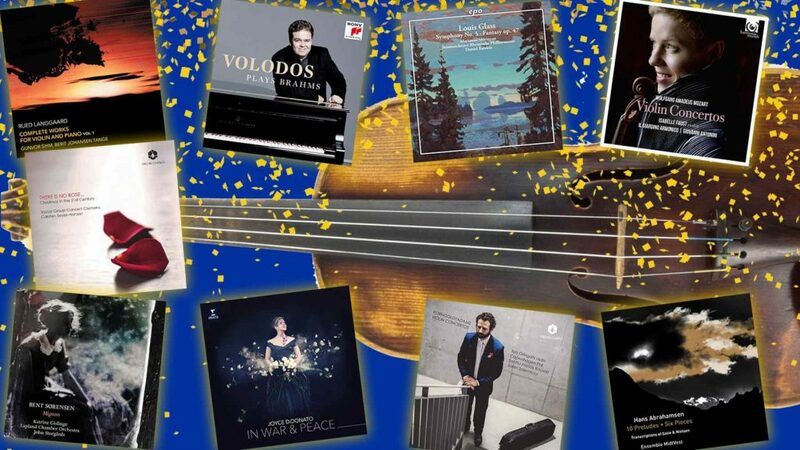 I’m very happy to announce that I’ve been signed at publisher Edition·S and thereby having the honour to join so many great composers represented there! This entry was posted in News Archive on 20.11.2014 by Allan Gravgaard Madsen. 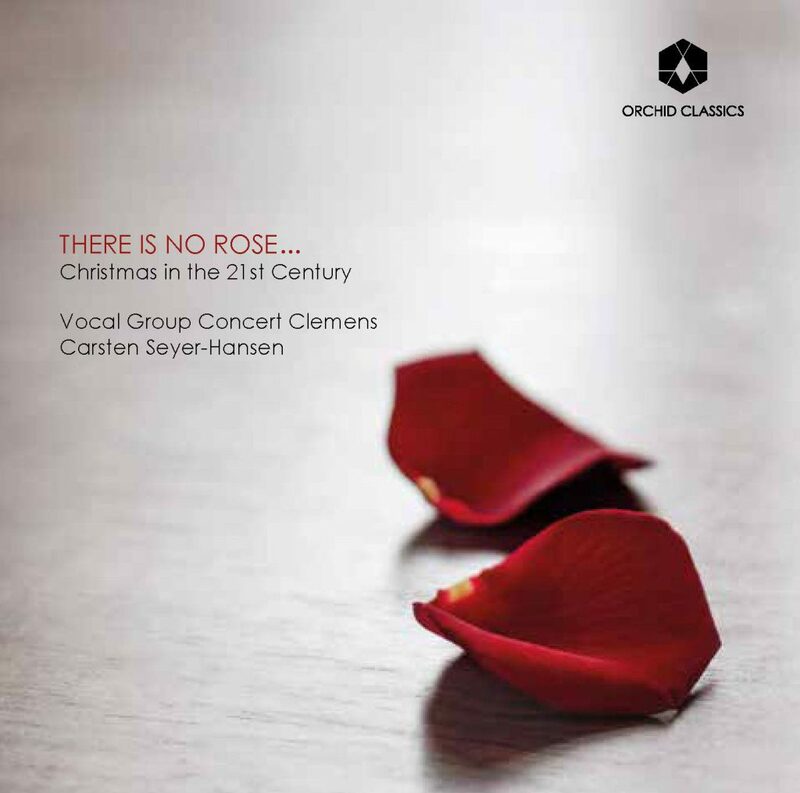 The Last Concert now online! 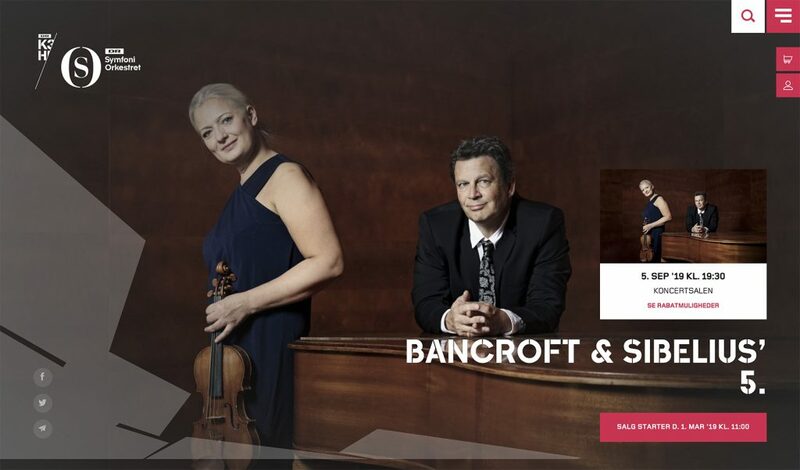 Also arrangements by Daníel Bjarnason, Van Dyke Parks, Karsten Fundal, Hans Ek and Missy Mazzoli. Thank you to Efterklang for letting me play along! This entry was posted in News Archive on 11.11.2014 by Allan Gravgaard Madsen. My new piece [six] will receive its premiere today as a part of AUT‘s coOPERAtion: Operatic Actions based on the myth of Lucifer. 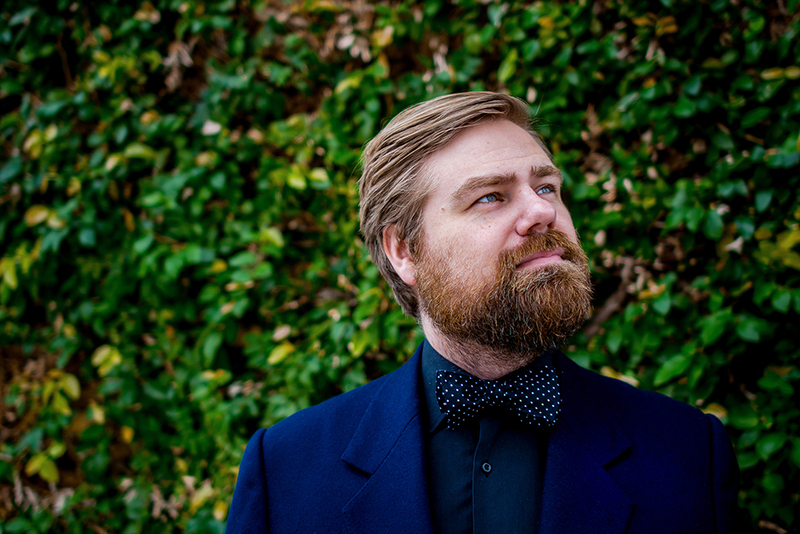 Other pieces by Louise Alenius, Alin Gherman, Ruta Vitkauskaite, Line Tjørnhøj and Kate Whitley will be premiered by singers Daniel Carlsson (countertenor), Annemette Pødenphandt (soprano) & Camilla Løvstad (soprano) and Musiques Nouvelles conducted by Jean-Paul Dessy at Teater Katapult at 5pm! See program here! The concert will be repeated in Mons, Belgien, the 6th of June 2015. This entry was posted in News Archive on 27.09.2014 by Allan Gravgaard Madsen. 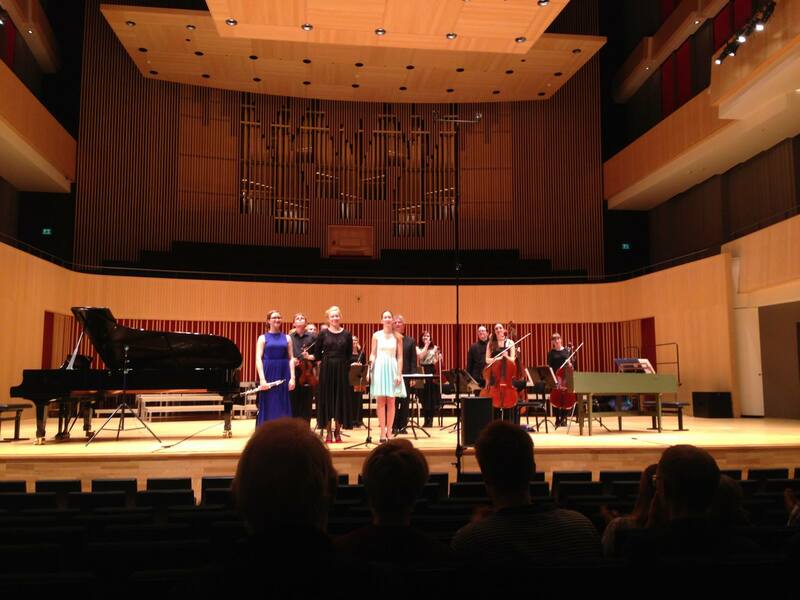 First performed by Sandra Plauškaite and RAMA Strings conducted by Søren Kinch Hansen at Symfonisk Sal, Musikhuset Aarhus, 10.10.14. 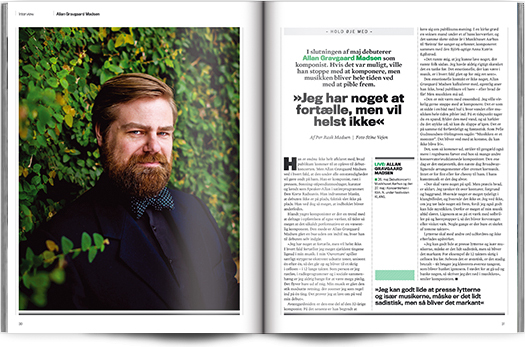 This entry was posted in Ensemble (≥ 9 players), Works on 21.09.2014 by Allan Gravgaard Madsen. 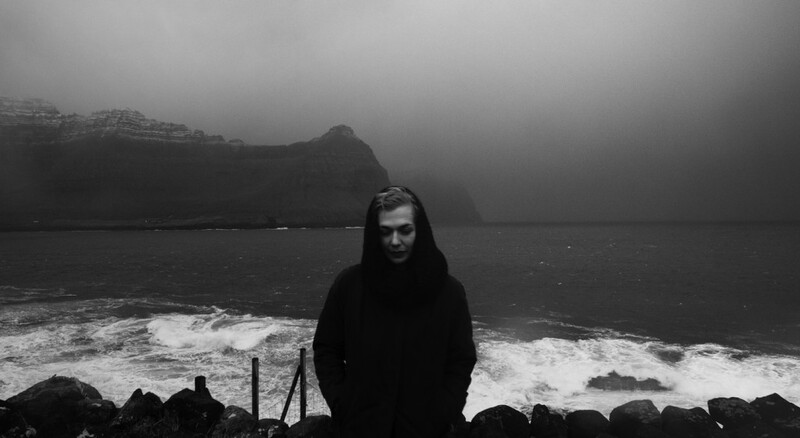 I was invited to curate some music for the new online radio channel The Lake. The Lake is initiated, driven and curated by Mads Brauer, Casper Clausen, Rasmus Stolberg, Jan Høgh Stricker and Kasper Vang, with the aid of a long list of kind contributors and collaborators. 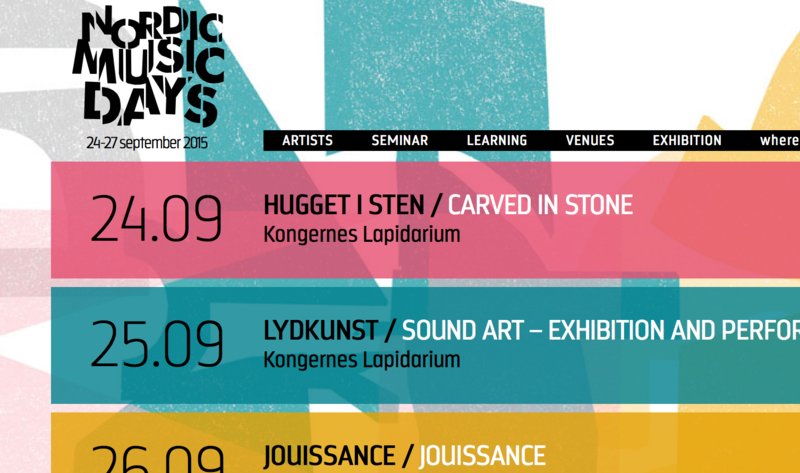 Kaj Duncan David and I have curated a concert for Athelas Sinfonietta Copenhagen‘s Brand New Tuedays-concept. In collaboration with AUT – Aarhus Unge Tonekunstnere – the concert will be presented in Copenhagen and Aarhus September 9th and 10th. Music by Clara Iannotta, Ricardo S. Eizirik, Lisa Streich & Ansgar Beste. 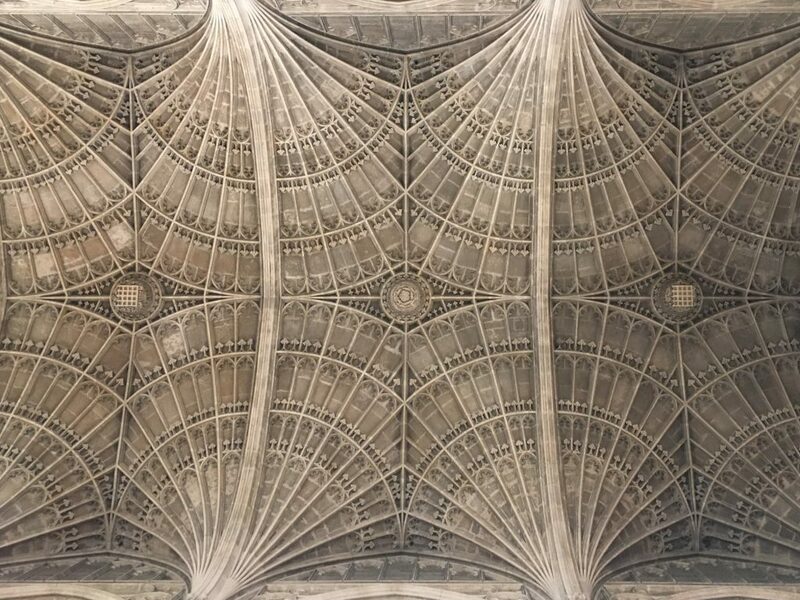 See interviews with the composers below! This entry was posted in News Archive on 03.09.2014 by Allan Gravgaard Madsen. 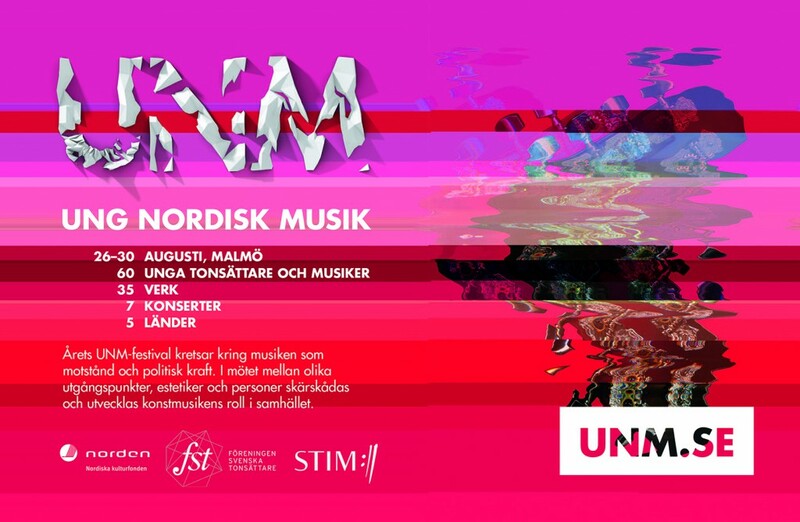 I was so lucky to be selected to represent Denmark at the annual Ung Nordisk Musikfestival – UNM – this year in Malmö! 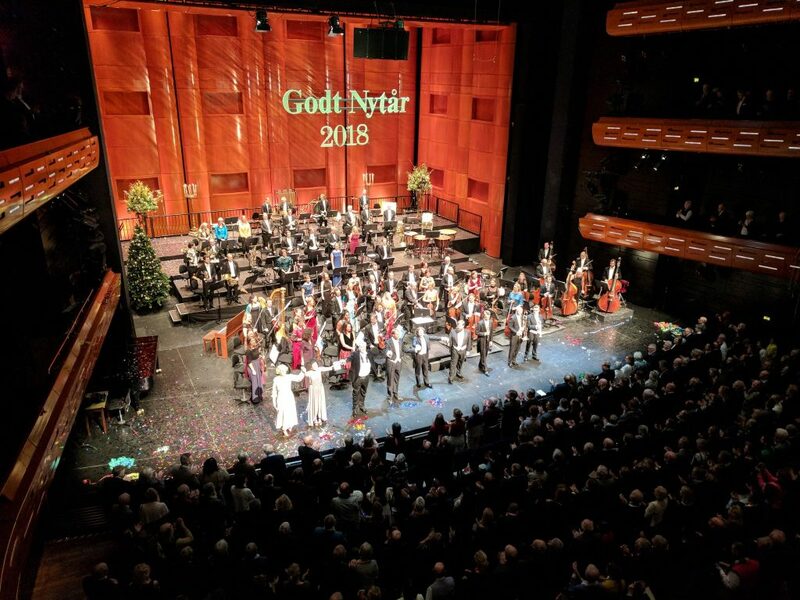 The festival was founded in 1946 and is thereby the oldest and most important festival for young Nordic music, where many now famous composers have been fortunate enough to have had pieces performed for the first time. The festival will take place from the 26th to the 30th of August with pieces by 35 composers from Denmark, Iceland, Norway, Sweden and Finland. The rest of the Danish delegation is Christos Ntovas, Jens Peter Møller, Jeppe Ernst, Kaj Duncan David, Kristian Rymkier & Marcella Lucatelli. 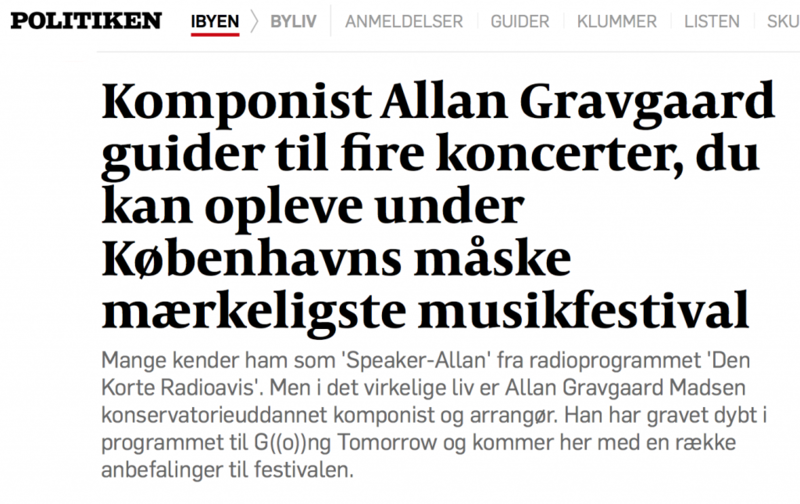 This entry was posted in News Archive on 24.08.2014 by Allan Gravgaard Madsen. 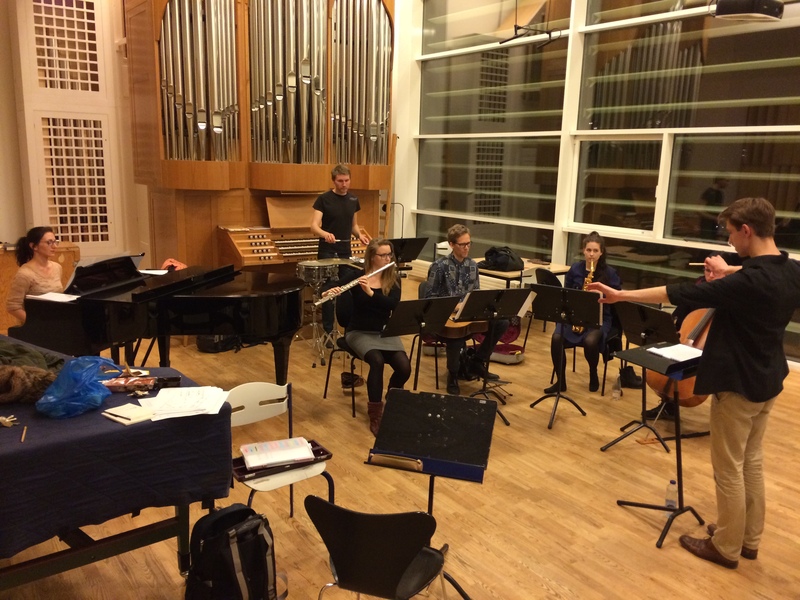 The Swedish ensemble Mimitabu will premiere my new piece Ragtime tonight at a concert arranged by AUT. 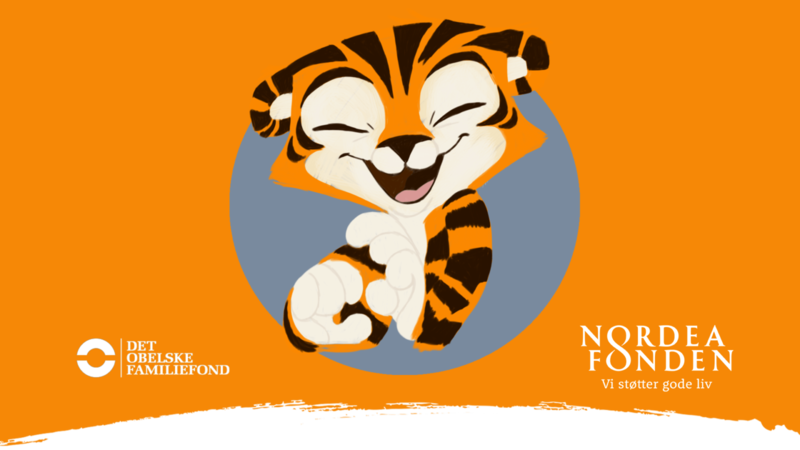 See Facebook-event here! 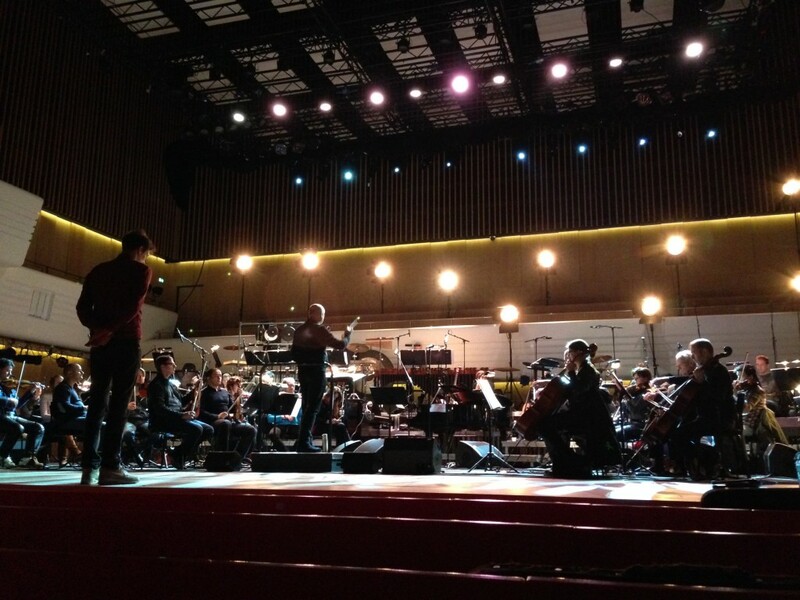 The concert will be repeated tomorrow in Copenhagen! 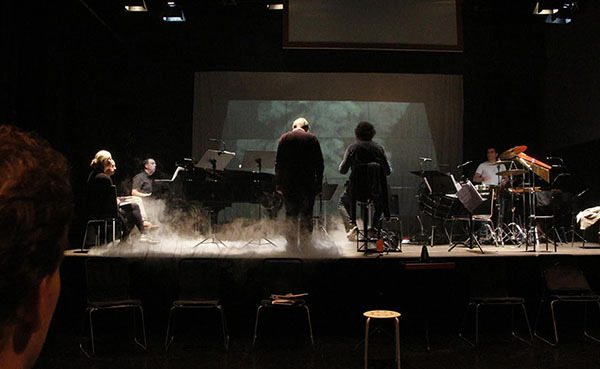 Mimitabu – New Music Ensemble – conducted by Rei Munakata. This entry was posted in News Archive on 13.04.2014 by Allan Gravgaard Madsen. My alternative version of a song by the Danish pop duo Nik & Jay. This entry was posted in Arrangements on 02.03.2014 by Allan Gravgaard Madsen. 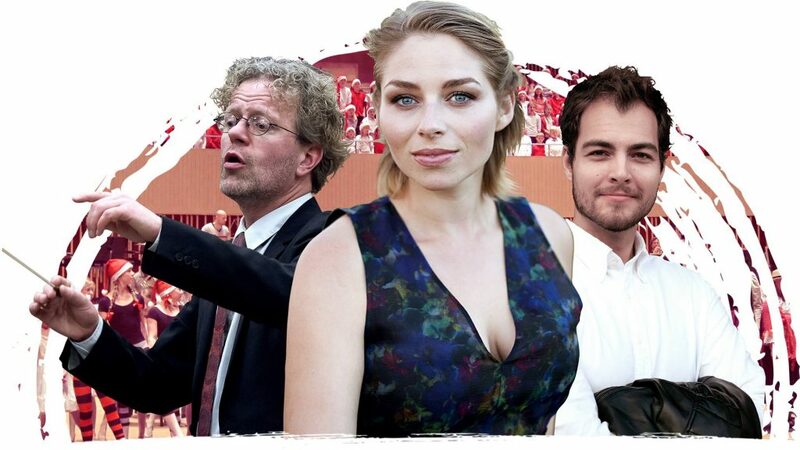 18th of April the Danish singer/songwriter Annika Aakjær will be a part of South Jutland Symphony Orchestra‘s 150-year anniversary concert for the events at Dybbøl in 1864. 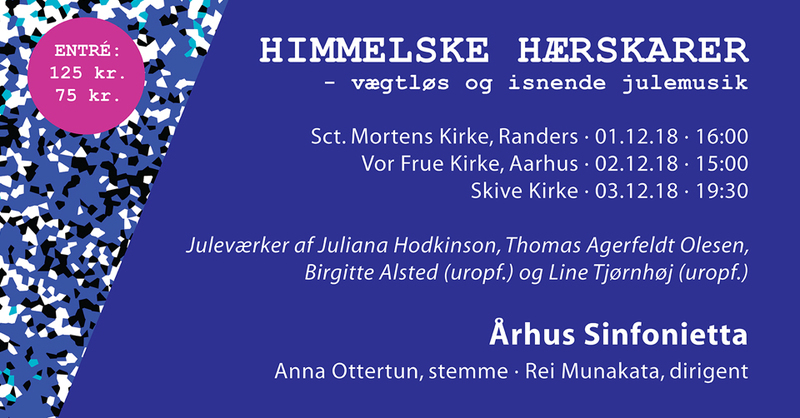 I will do orchestral arrangements of two of Annika Aakjær’s songs for the concert conducted by Peter Sommerer. See info about the concert here! This entry was posted in News Archive on 27.02.2014 by Allan Gravgaard Madsen. 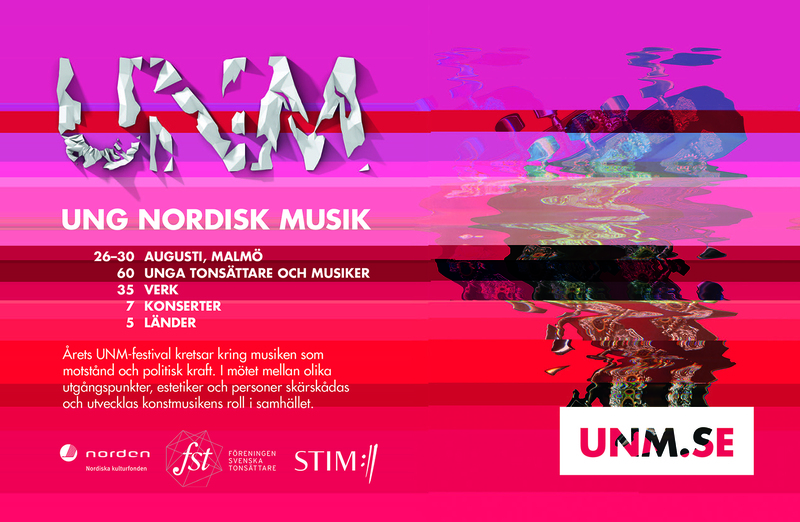 I was so lucky to be selected to represent Denmark at the annual Ung Nordisk Musikfestival – UNM – this year in Malmö! The festival will take place from the 26th to the 30th of August with pieces by 35 composers from Denmark, Iceland, Norway, Sweden and Finland. Looking forward to this! 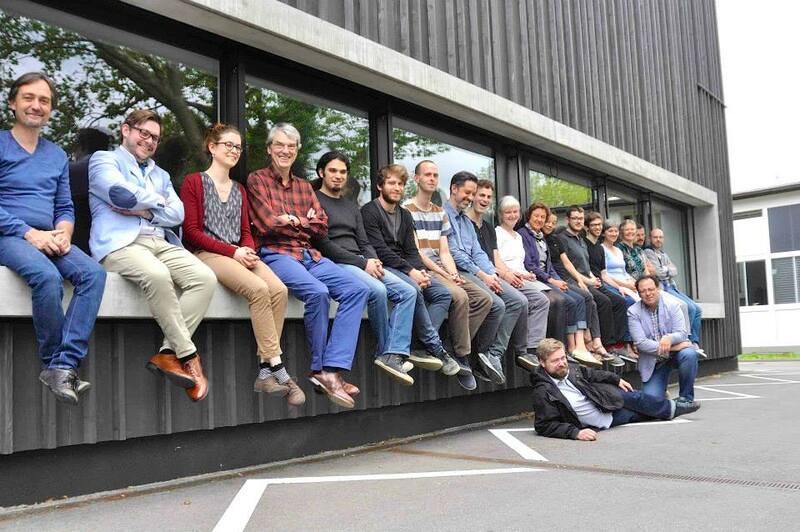 The rest of the Danish delegation is Christos Ntovas, Jens Peter Møller, Jeppe Ernst, Kaj Duncan David, Kristian Rymkier & Marcella Lucatelli Miguel. This entry was posted in News Archive on 05.02.2014 by Allan Gravgaard Madsen. Trio Colore – for who I composed Weiß. Schwarz. Blau. – are participating in the P2 Kammermusikkonkurrence 2014 (P2’s Competition for Chamber Music) in April! They will perform my piece in the first round! To prepare for the competition the Trio will have a little tour some weeks before the competition where they will perform my piece several times. See the dates in my calendar and please like the Trio at their Facebook-page! This entry was posted in News Archive on 28.01.2014 by Allan Gravgaard Madsen. The encore from my portion of the entertainment at the annual Christmas Party at the Royal Academy of Music, Aarhus, 20.12.13. It is my alternative version of a famous Britney Spears-song. Line Tjørnhøj, Bjørn Svin, Thomas Agerfeldt Olesen & Lasse Schwanenflügel Piasecki. This entry was posted in News Archive on 06.12.2013 by Allan Gravgaard Madsen. This entry was posted in Orchestral, Works on 30.05.2013 by Allan Gravgaard Madsen. Commissioned by AUT for their Visual Music-events at Radar, Aarhus, 09.12.12 and at LiteraturHaus, Copenhagen, 10.12.12. 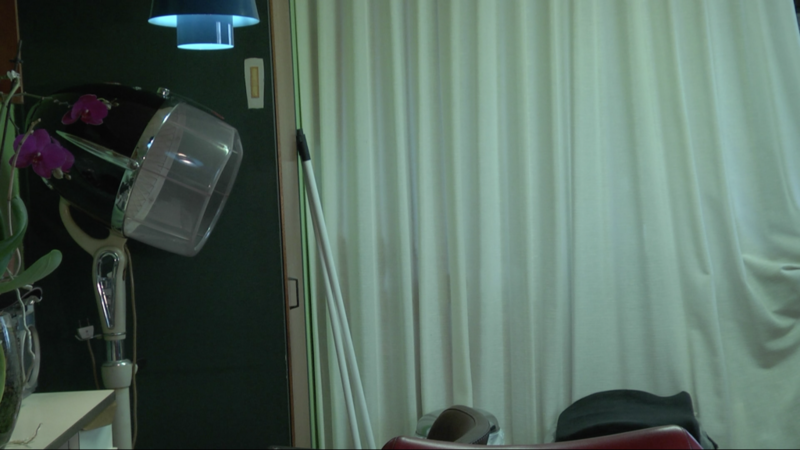 This entry was posted in Video, Works on 06.12.2012 by Allan Gravgaard Madsen. ‘Happy Birthday’ arranged for cello ensemble with some cello masterpiece-quotations. This entry was posted in Arrangements, Works on 11.03.2012 by Allan Gravgaard Madsen. A little something I did some days in the summer of 2011. This entry was posted in Arrangements, Works on 01.08.2011 by Allan Gravgaard Madsen. 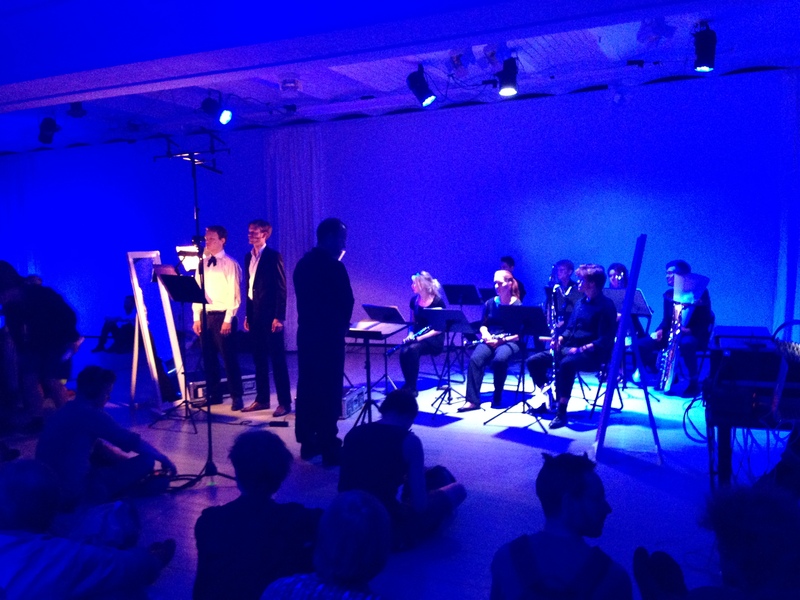 First performed by Tim McVeigh-Pedersen at AUT’s Concertini-events, Aarhus, 18.06.11. This entry was posted in Solo, Works on 30.03.2011 by Allan Gravgaard Madsen. First performed by students from The Royal Danish Academy of Music, Copenhagen, conducted by Frederik Støvring Olsen as a part of UNM (Ung Nordisk Musikfestival) at the Concert Hall, The Royal Danish Academy of Music, Copenhagen, 22.08.11. 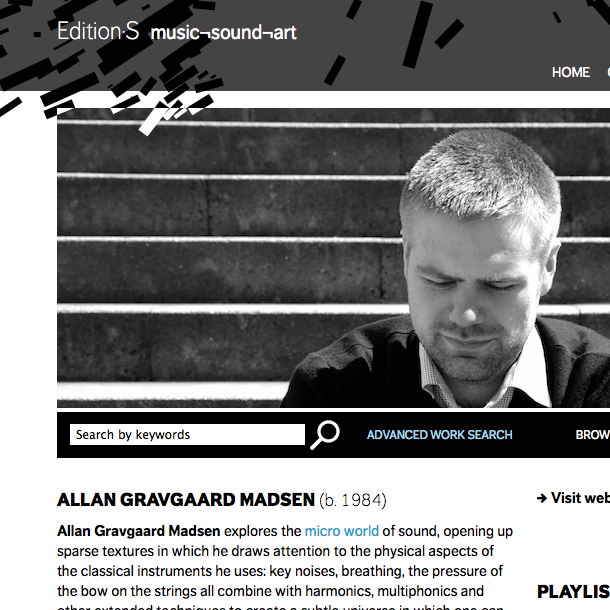 This entry was posted in Ensemble (≥ 9 players), Works on 01.03.2009 by Allan Gravgaard Madsen. First performed by Esbjerg Ensemble conducted by Jesper Nordin at Vestjysk Musikkonservatoriums Koncertsal, Esbjerg, 12.05.07. This entry was posted in Ensemble (≥ 9 players), Works on 15.01.2007 by Allan Gravgaard Madsen. 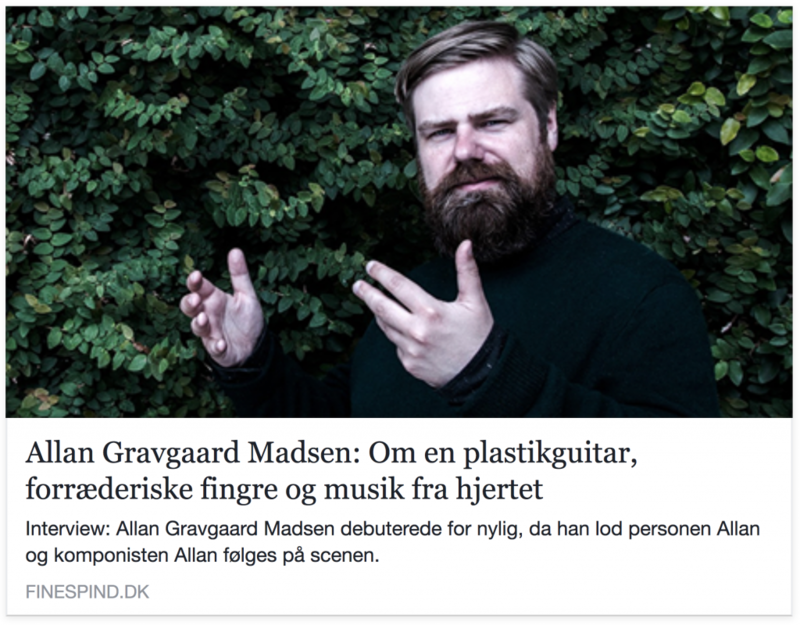 This entry was posted in Orchestral, Works on 02.01.2005 by Allan Gravgaard Madsen.